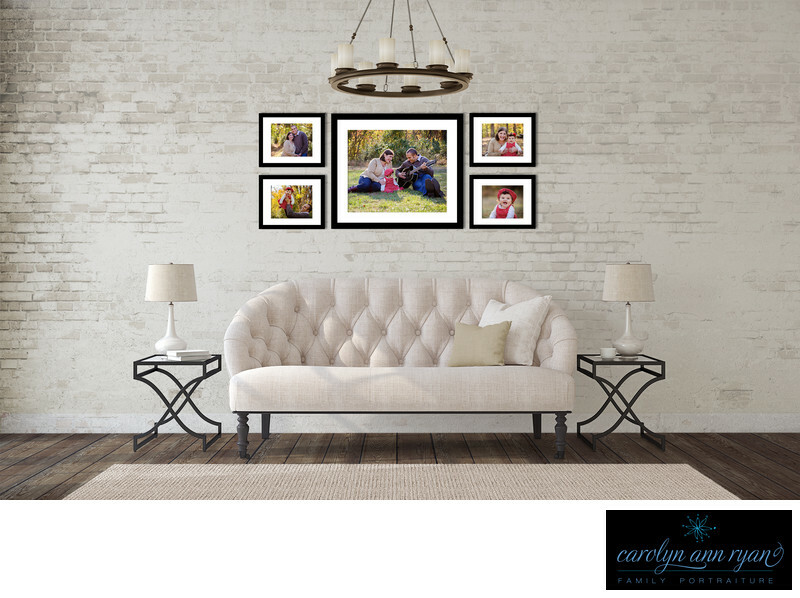 I don’t just aim to make you or your children smile during a portrait session, but also to make you smile nearly every day after simply by glancing at the beautiful prints of your family that will hang on your walls. The first is a phone or in-person consultation to help us prepare for your session. During this time, I want to learn more about you and your family and we will also discuss your style, home decor, clothing and locations for your session. Next, is your portrait session. Most portrait sessions last about 2 - 3 hours, and may involve a clothing and/or location change. 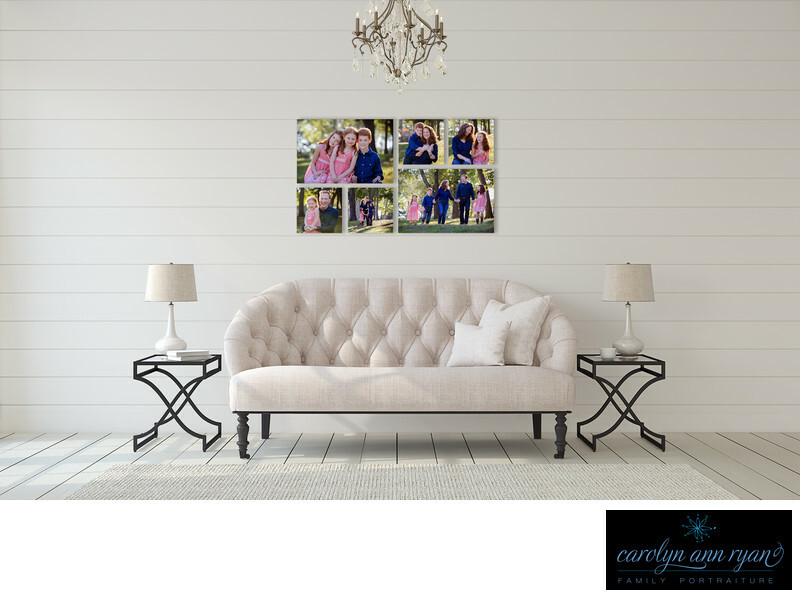 But the most important thing to remember is to arrive at your session simply focused on having a wonderful time with your family and enjoying the moments. Marvin, NC for our ordering consultation. 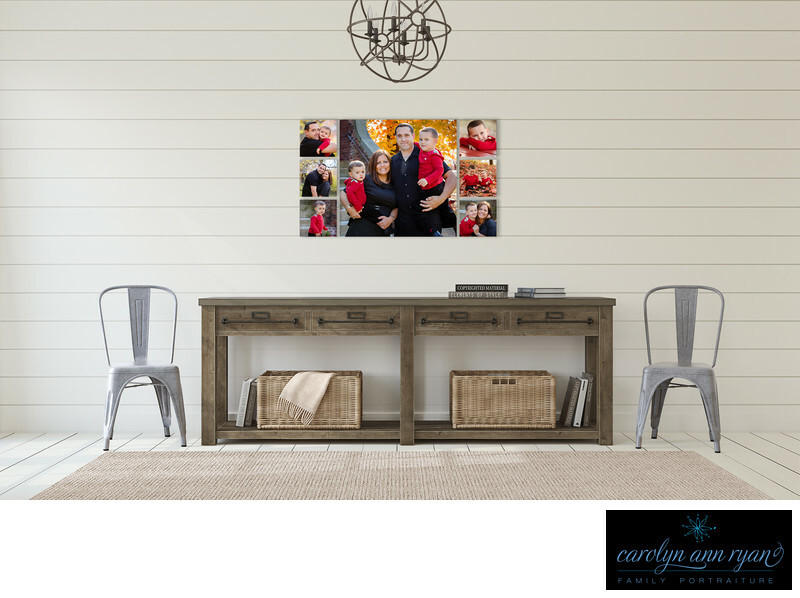 We will review your images and discuss the customized ideas for how you can best display these images in your home. 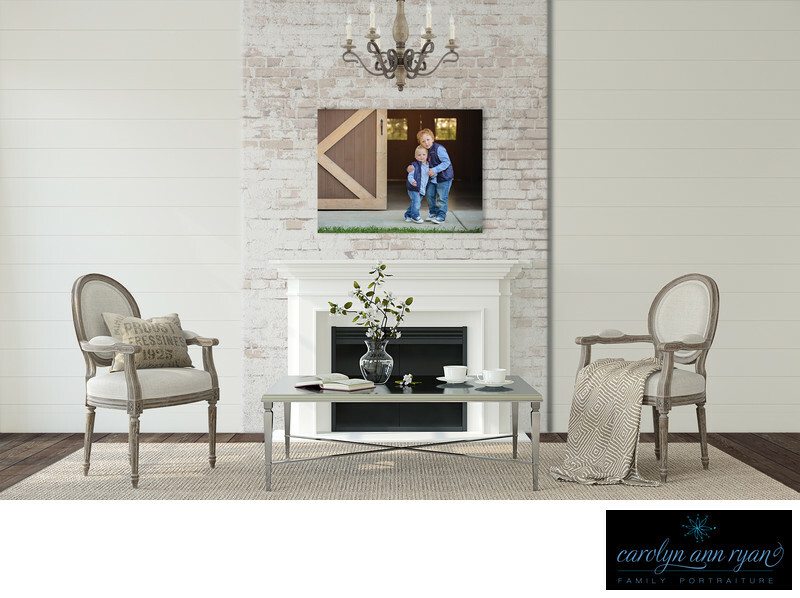 Portrait Session Fee is $195 for weekdays and $215 for weekend sessions. The session fee includes the three appointments described above as well as my time, talent and experience and is non-refundable. It also includes editing in my studio's signature style and a private online gallery for 7 days. Professional Business Portrait Sessions are priced differently. Please call our office at 704-456-7270 to discuss pricing. All prices are subject to change. Prices updated as of February 2019. 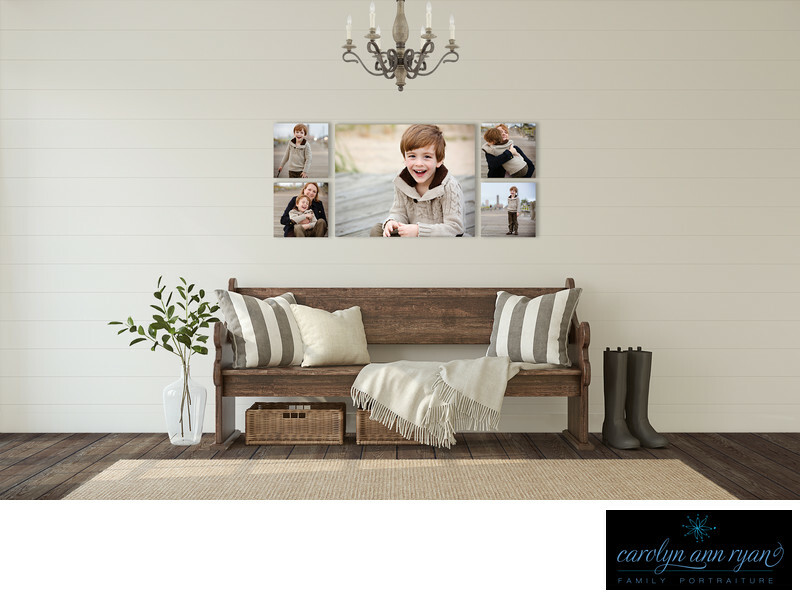 Carolyn Ann Ryan Photography retains copyright and reserves the right to use images in marketing, displays or advertisements. Confidentiality agreements available upon request.